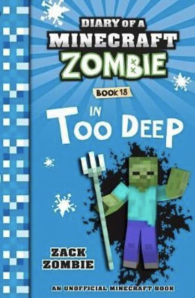 Zombie, Steve and their friends discover that they must visit the Ocean monument to help prevent the world of Minecraft from being plunged into the depths of the sea! But knowing Zombies luck, the quest wont be easy. Theyll have to battle off the biggest and weirdest undersea hostile mobs ever. 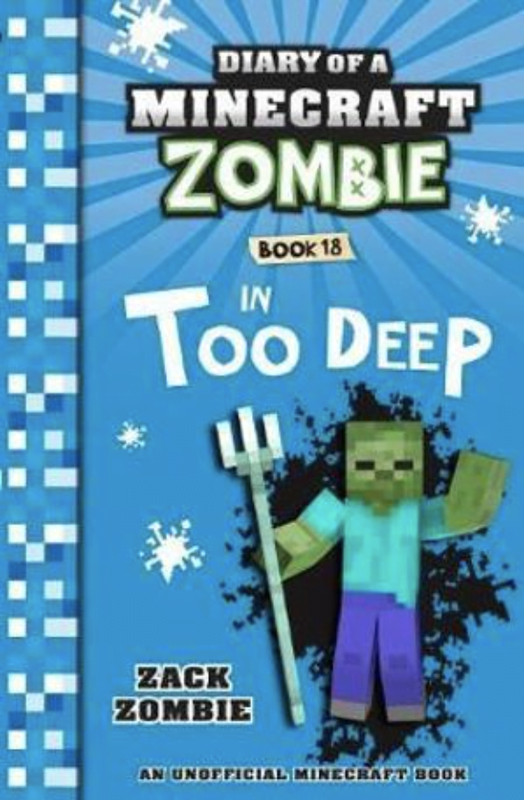 So Zombie and his friends dive into the adventure – but can they save Minecraft from being plunged into a watery grave forever? Or will Zombie become one of the Drowned?